*note: when your attention span is stretched to the limit, there can be nothing better than taking a rest. These suggestions are short-term hacks that do not replace the value of a fully rested mind. 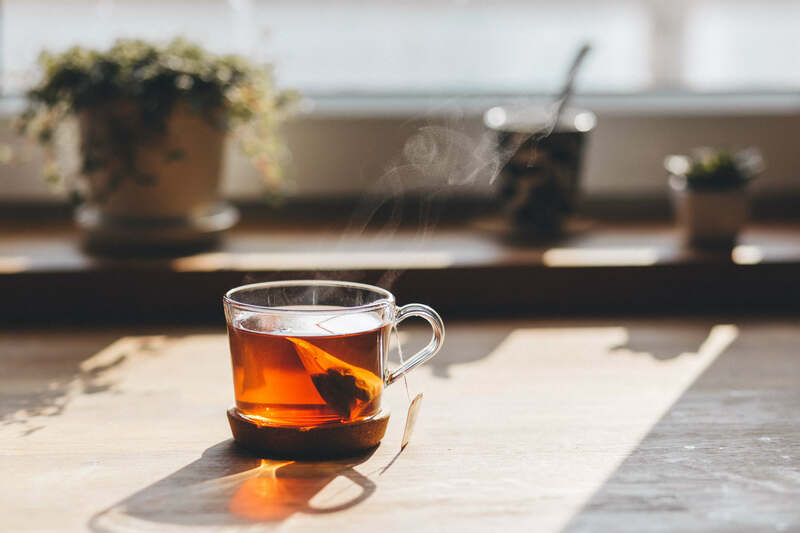 When it comes to attention span, the scientific community has found that the part of the brain that is responsible for attention is directly affected by levels of L-theanine, the amino acid that is found in black tea. L-theanine has been found to lower stress and improve concentration. Black tea contains naturally occurring L-theanine, and is combined by the a dose of caffeine. This is a winning combination to get the mind focused on tasks at hand, while avoiding potential distractions caused by stress. Black tea has an additional benefit of improving the ability to switch tasks effectively. Usually, when switching a task, it takes an average of 25 minutes for an individual to get back into the flow of work. But with black tea, the study participants’ results were reduced by a factor of 3.5. The next time you have a long workday ahead, consider skipping the coffee and reaching for the tea. Distractions are deadly when it comes to managing an attention span. A study by the University of California, Irvine, found that it takes on average 23 minutes and 15 seconds for your productivity to recover after a distraction. To minimize the amount of times per day you want to leave your task to check something else, such as Google the weather, that name of the latest movie with Meryl Streep or check what time the concert starts, start a distraction list. The distraction list is a location where you dump the topic that you wanted to check, without leaving your task. So if you’re working on your computer and you get the urge to open Google, simply write down a piece of paper the query you wanted to check. Continue doing this throughout the day and as time goes on you’ll have a collection of checkable things. By the time you’re ready for a break, you’ll have a list of things you can check, and take care of them all, all in one batch. You’ve just saved yourself an entire lists-worth of distractions. 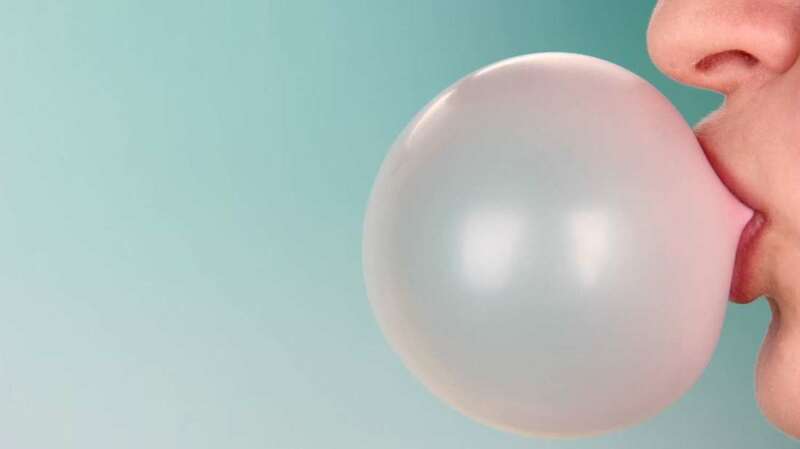 Chewing gum has a positive effect on improving alertness, a study by the University of Cardiff found. The act of chewing prepares your body for the intake of nutrients, that they’ll have to process, and thereby wakens the organism. The gum chewing hack, however, can only be used for quick spurts of attentiveness. The St. Lawrence university found that though the immediate results of chewing gum improves results even better than compared to caffeine, the results only last for 20 minutes. Keep the gum for the particularly tricky test questions or to boost yourself out of a rut. 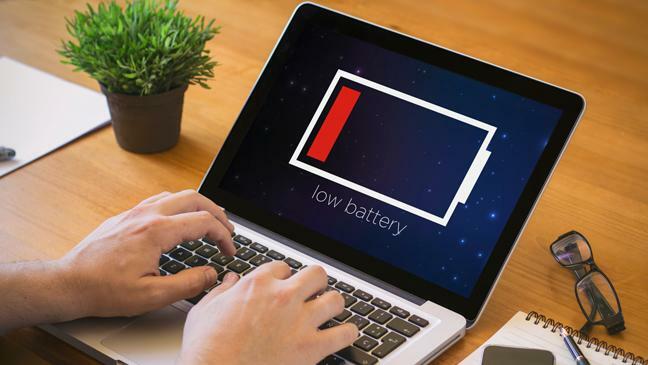 One of my favourite hacks that I’ve used repeatedly with consistent results, is removing myself (or rather, my laptop), from the power source. When you have a specific task that you really need to complete but are struggling to get done with, The way it works is that you take your laptop, leave your power source (maybe go outside and work on the porch, or to the bar table at the cafe), and force yourself to finish the task at hand before your power runs out. This approach plays on your mind’s ability to focus more on a deadline. Under stress, our bodies become more motivated to get more done, and therefore, when a deadline is looming, researchers have found that individuals are able to get more done in the same time period, compared to a similar time period, but without a deadline. 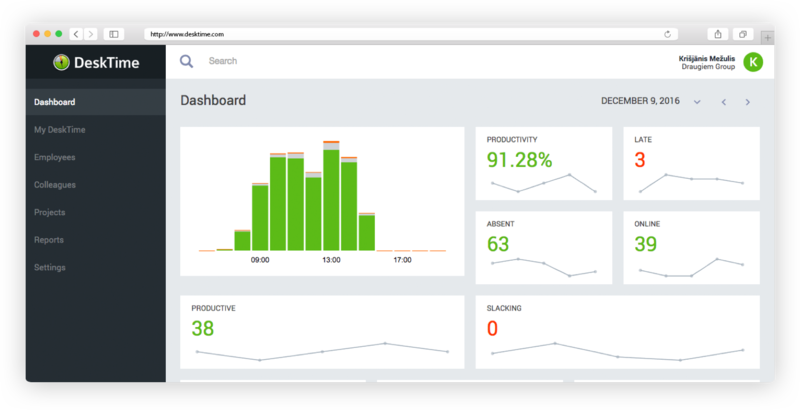 The ability to hack your productivity relies heavily on your ability to know what is hackable in the first place. When you have insight to your productivity inclinations, you can make smarter choices that can hack your daily productivity. If you know that you work more productively in the mornings, perform your harder tasks at the beginning of the day. If you know that you work more productively at a cafe, then go to your favourite coffee shop to finish up an important task. If you know you’re most productive after a break, then go for a walk. The question is, how do you discover where you’re more productive? By tracking your computer use data, and examining it afterwards, you can start to identify different trends that might tell you something about your personal productivity preferences. Once you know when, where, and under what circumstances you work best, you’re able to start hacking your day to make the most of your time. 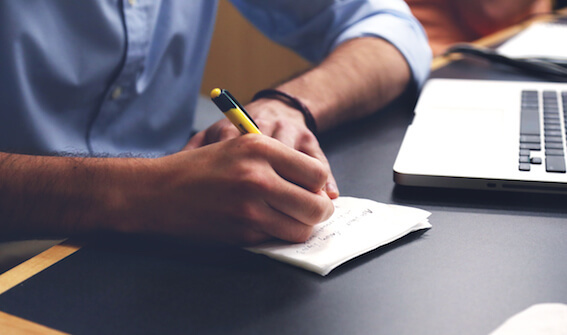 Personal productivity is just that – very personal. It will be different for everybody, but the only way to figure out what works for you is by giving it a try. Your daily productivity and attention span will likely be a result of many different tweaks you make to squeeze the most of your time. Try out these five unexpected productivity hacks to extend your attention span and discover how the details change your day. Have any other hacks that work for you? Let us know in the comments!